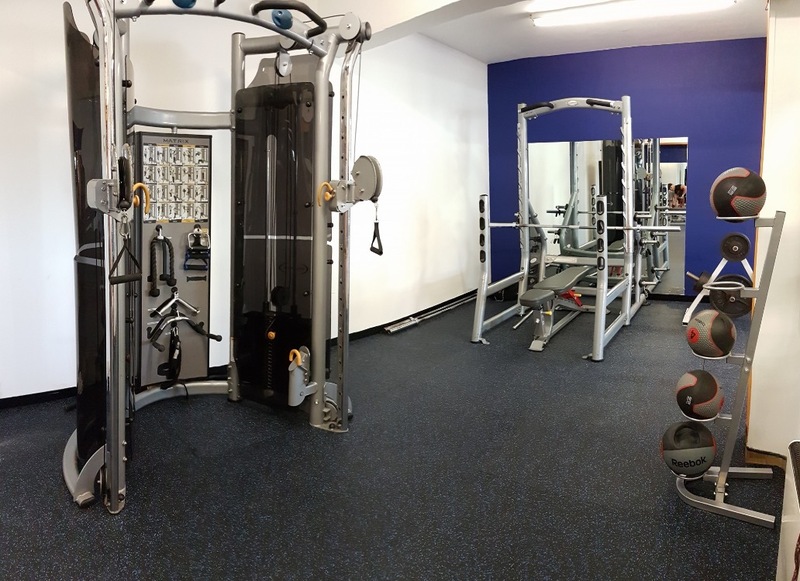 Check out our great gym facilities! 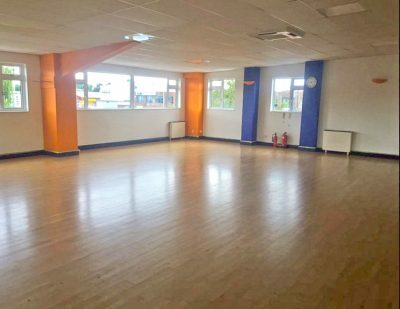 We pride ourselves on offering an atmosphere which is suitable for everyone, so whether you are familiar with using a gym or it’s your first time, you’re assured a warm welcome. 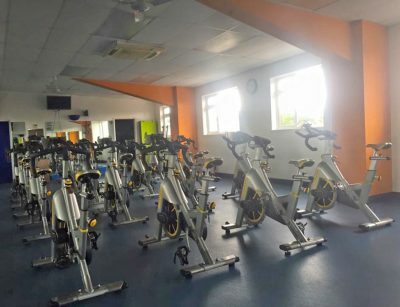 You can relax and enjoy your workout without any pressure to conform or ‘fit in’. 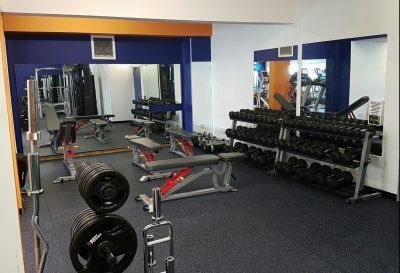 Everyone fits in at 3d Health & Fitness. 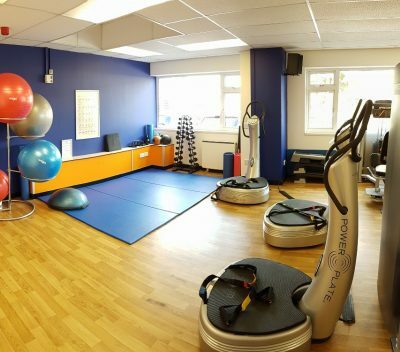 Our team of qualified fitness instructors are on hand to give guidance, assistance and support as required. There are four areas for exercise, a Cardio Vascular Suite, Free and Fixed Weights Area, Power Plates and Resistance Machines. 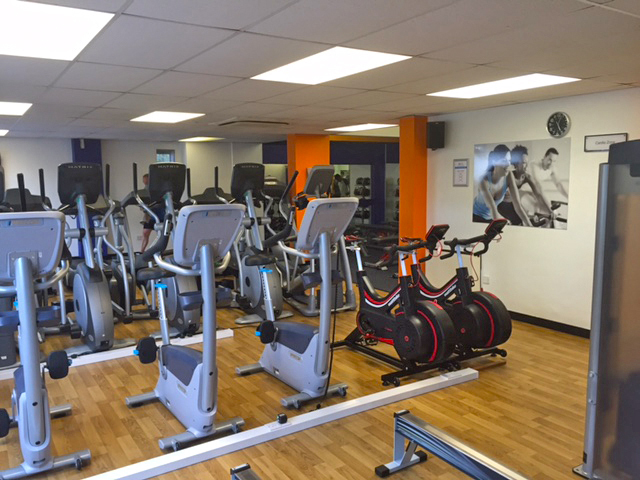 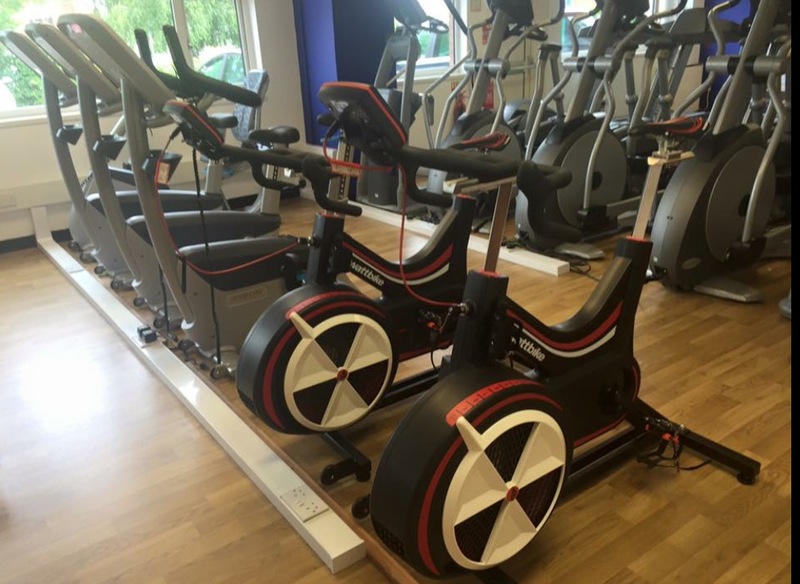 Each area has with a wide range of equipment offering an inexhaustable choice of exercising options. 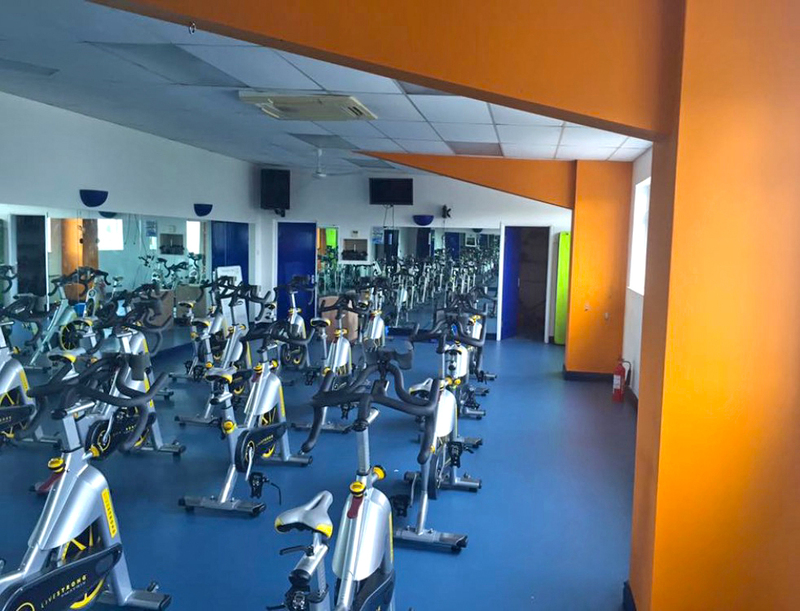 Finally, to make that workout even more enjoyable, the gym features a comprehensive TV, Radio and Audio system. You can chose from a wide range of music or programme options to keep you entertained during your workout.